When I was first introduced to the cigar world one thing I noticed immediately was all of the clever packaging. I couldn’t believe all of the creative artwork on the cigar bands, boxes, tins and tubes. Every cigar has its own unique style and the artwork paired with each cigar is pretty amazing. With all the creative stogie art out there it’s no surprise that one company decided to take the next step with their cigar art. The CigArt, by Puros Indios, is without a doubt the most unique cigar I’ve seen in the cigar industry thus far. CigArt was created when an extremely talented cigar roller from Cuba showed up at the Puros Indios factory in Miami seeking a job. After showing off his talents, the company put him to work and had him elaborately decorate cigars. 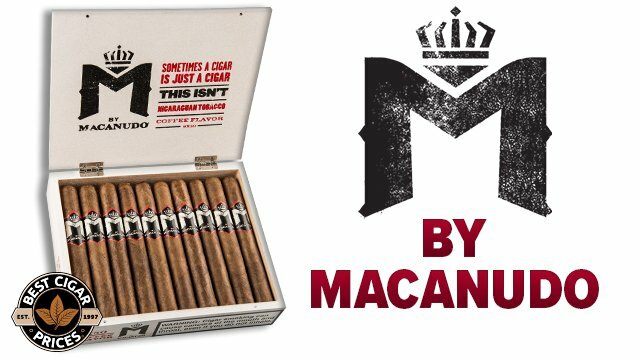 These awesome cigars feature carefully cut out trimmings of natural, maduro and candela wrapper leaves. Although every cigar is different, each one displays a distinct face. Each box is also decorated with a unique piece of hand-drawn artwork created by the same artist who crafts the cigars. These cigars are as tasty as they look with their oily Habano wrapper, Dominican binder and Nicaraguan filler. 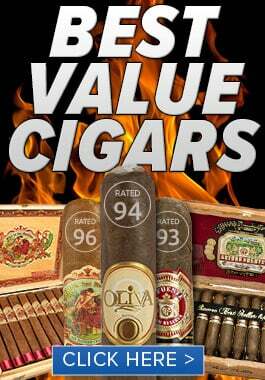 Another brand that caught my attention is Casa de Tabacos from La Flor Dominicana. We’ve all seen nice cigar boxes but the Casa de Tabacos takes the cake with its clever structure that resembles the image and shape of a true Dominican curing barn. Creator, Litto Gomez, wanted cigar enthusiasts to be able to enjoy a different look in their cigar collection. The Casa de Tabaca is a remarkable box made of rattan and carefully trimmed plantain leaves that make it look like it was picked right out of a field in Santiago. This cigar box can even be humidified since it has a tray inside that accepts Humidipak devices. The second tray in the box is meant to hold a cigar cutter and a lighter. 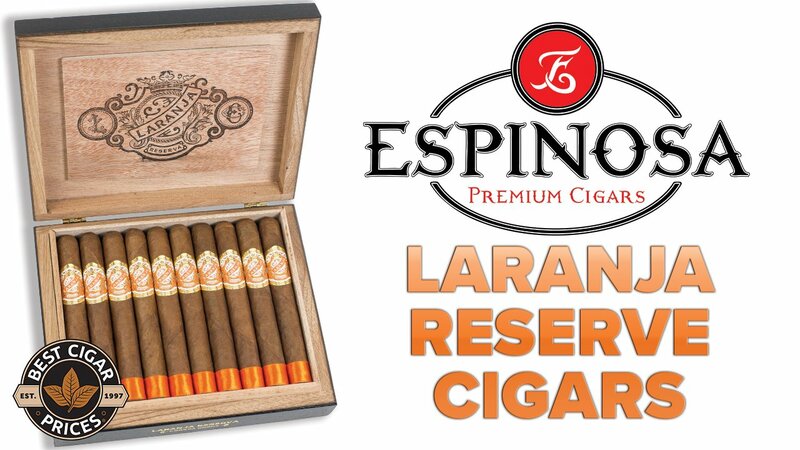 When purchasing this unique box customers will also get 24 Air Bender Maduro cigars size 6 ½ x 54. While searching the humidor for other unique cigars Hammer and Sickle stood out almost immediately with their superior cigar boxes that are like no other. Manufactured in Russia, Hammer and Sickle cigars are a testament to craftsmanship and presentation. 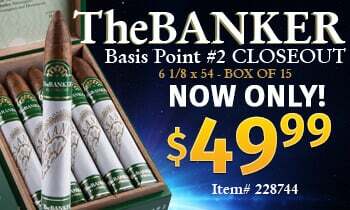 These stogies are elegantly presented in a clear, crystal box that keeps the tasty cigars inside easily viewable. Berlin Wall cigars, by Hammer and Sickle, are packaged in a beautifully crafted, exquisite marble cigar box adorned with a metal depiction of the German Brandenburg Gate. These cigars come in a variety of sizes and are a mellow to medium bodied smoke that are sure to be a conversation piece in your humidor. No one does cigar boxes like Hammer and Sickle. Cigar boxes are already a collectible item so adding creative artwork to them only makes them more unique. 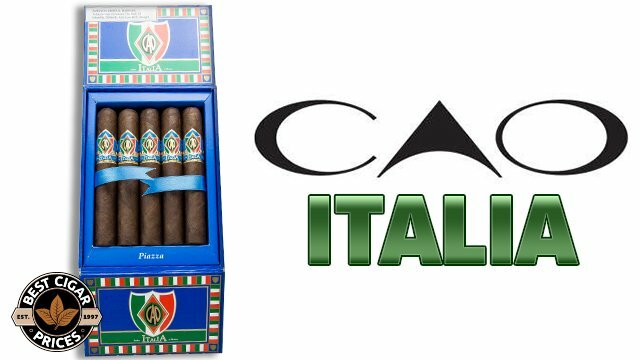 This new concept is sure to catch on as collectors of cigar art will now have something new to add to their assortment.